Makeup and beauty !!! 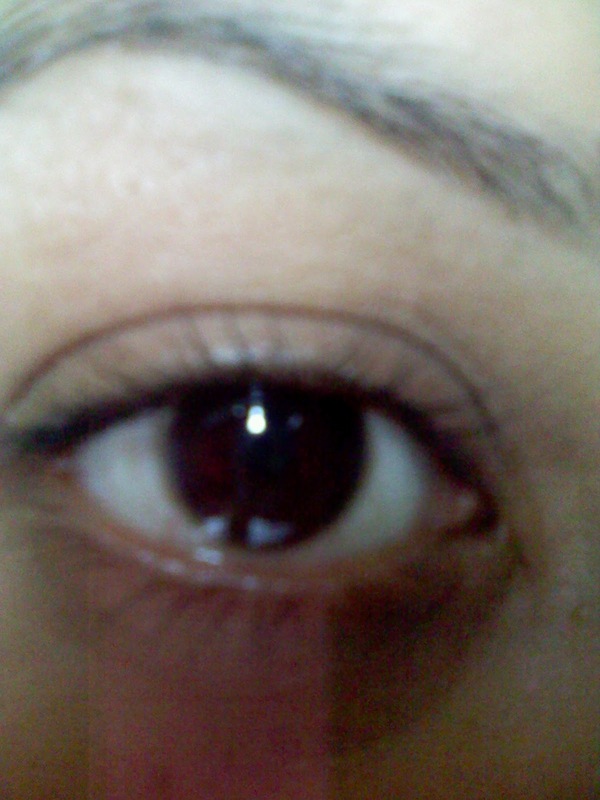 : My make up in a sunny day! My make up in a sunny day! Well today my post is little different than usual! 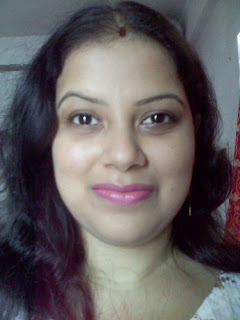 Today am going to show you some pictures of my sunny day make up.as I am not good with the tutorial pictures so I thought just to show my snaps only. It is the day I had to take my 10 months old son to doctor for regular checkup. It the place where I can’t do much make up and at the same time can’t go without make up so I decided to go for minimal make up.so here it is. I first applied studio artist concealer followed by foundation of oriflame of shade porcelain followed by studio artist compact powder of shade light! 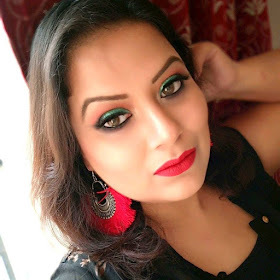 Then I applied lakme mascara to give a nice and soft look by creating my eye lashes long.I avoided any eye pencil or eyeliner as I wanted a no makeup look. 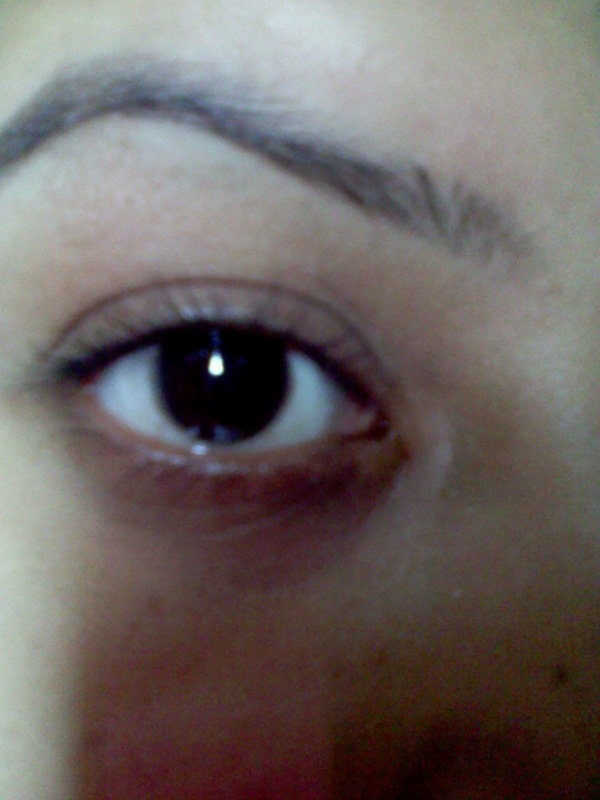 Here is the snap of my eye after applying the mascara ! 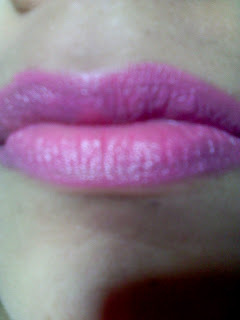 Here i applied the lipstick on my lips ! 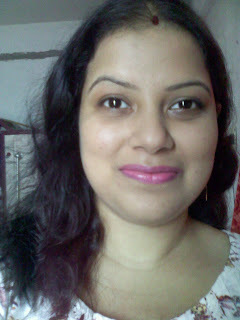 And finally this is my look! How you like my post? 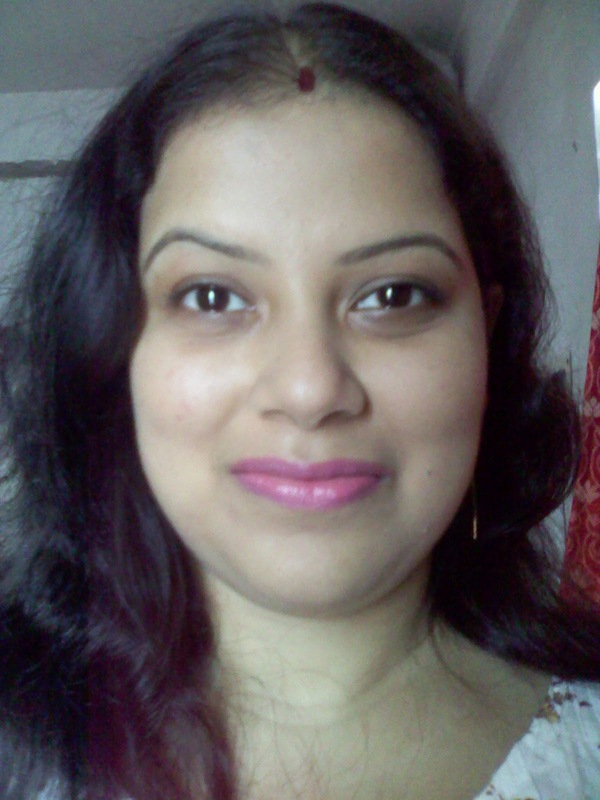 @preetha yes the color of the lipstick is really awesome .i just loved it !